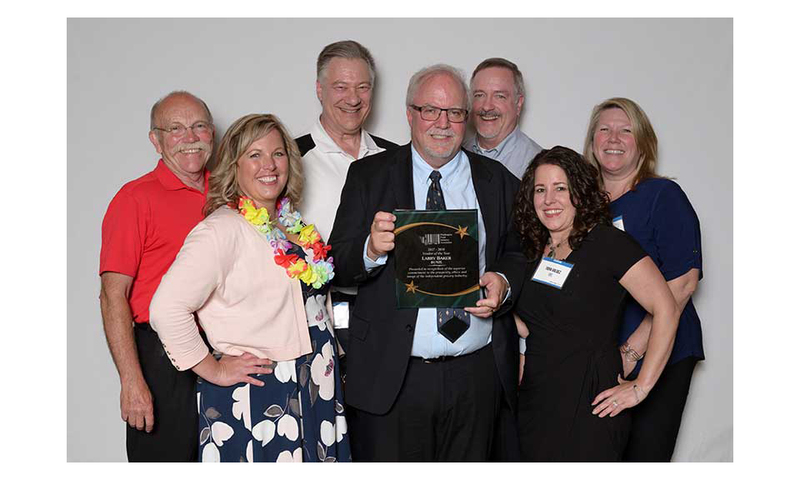 The Washington Food Industry Association (WFIA) recently took time to honor independent supermarket grocers, suppliers and c-store owners for their philanthropic and community efforts. 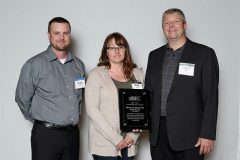 The awards were presented May 24 at the association’s Industry Awards dinner at the Washington State Convention Center. 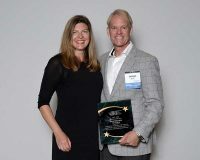 Jan Gee, WFIA president and CEO, said the awards highlight the excellent work members of the independent grocery and neighborhood industry are doing in communities all across Washington State. Through various initiatives, the Loftens have made their store a catalyst for civic engagement and community pride, says WFIA. For the past 10 years, the Loftens have worked closely with city officials on a beautification project, pulling weeds on Main Street and working with area businesses to spruce up the downtown and restore a sense of pride among its residents. The couple has hosted community events in support of local youth sports teams, sponsoring weekly promotions highlighting high school football players (complete with life-size cutouts of the players displayed in their store). The Loftens even built a sand volleyball pit and soccer training field at their home for the high school to use, and supplied trainers and coaches to help the teams sharpen their skills. Larry Baker of Bunzl Distributing in Summer is the recipient of WFIA’s 2017-18 Vendor of the Year award. Baker, general manager of Bunzl, also serves on the WFIA board of directors and has been a longtime supporter of the association’s educational foundation. In recent years, Baker has co-chaired one of the foundation’s more visible events, the statewide Best Bagger grocery bagging championship. 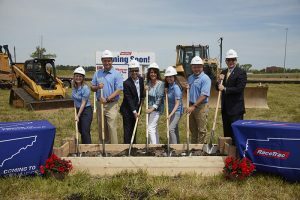 Baker also has led various charitable initiatives at Bunzl, ranging from employee fundraisers for local food banks to an adopt-a-family program for families in need at Christmas. Baker and his team at Bunzl also are quick to organize in support of disaster relief, says WFIA. In recent years, they have raised money and provided support for victims and first responders in the Oso landslide and seasonal wildfire crews. 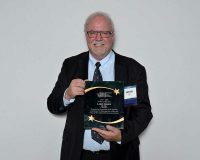 Vancouver Minit Mart owner Don Rhoads received the WFIA Retailer of the Year award, which recognizes a retailer’s lifetime of commitment to the industry and exemplification of business leadership. The award also honors WFIA members for their commitment to the prosperity, ethics and image of the independent food industry and association. Well-known for his generosity in the community, says WFIA, Rhoads joins forces annually with local distributors to host a food drive, placing barrels in stores and encouraging others to participate. In 2017, the drive generated 10,000 pounds of food for the local community.